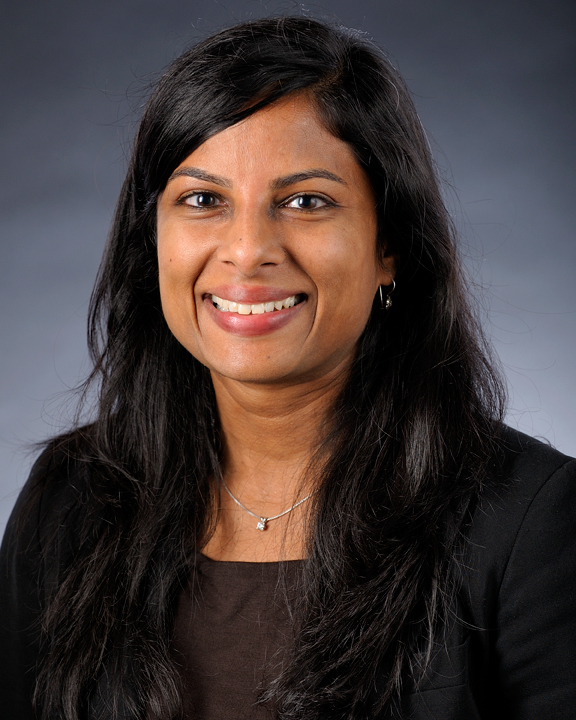 Dr. Sarita A. Mohanty is the Executive Director, Community-Clinical Care Integration for Kaiser Foundation Health Plan, Northern California, with a region-wide focus on operations, strategy, and care management and coordination for MediCal and Dual-Eligible populations. Dr. Sarita Mohanty has over 15 years of experience in health care delivery, utilization management, care management, quality improvement, pharmacy, disease management, and health services research. Her key areas of expertise include integration and care coordination for safety net systems of care, chronic disease management, palliative care, and specialty care access, including the integration of physical health, behavioral health, and the non-medical/social care needs. She completed her Internal Medicine/Primary Care training at Beth Israel Deaconess Medical Center and a research fellowship at Harvard Medical School and Cambridge Health Alliance. Subsequently, she joined the faculty at the University of Southern California (USC) as Assistant Professor of Medicine. At USC, she conducted health services research focused on barriers to access faced by safety net patients. From 2005-2011, Dr. Mohanty served as the 1st District Los Angeles County representative for the Public Health Commission. From 2008-2011, Dr. Mohanty was the Chief Medical Officer of COPE Health Solutions, a not- for-profit health care company that worked to implement integrated and coordinated systems of care for provider organizations. During her time at COPE, she served as the Director of the Camino de Salud Network (CDSN), a regional, public-private integrated delivery network with LAC+USC Healthcare Network, private safety net hospitals, and community health centers. Prior to joining Kaiser Permanente, Dr. Sarita Mohanty was the Senior Medical Director for the largest public health plan in the United States, L.A. Care Health Plan, during which time she was responsible for utilization management, case management and delegation oversight. In addition, she was instrumental in the clinical implementation of the Coordinated Care Initiative (CCI) (includes Managed Long Term Services and Supports and the Duals Demonstration Pilot) for L.A. Care. Dr. Mohanty earned her bachelor’s degree from the University of California, Berkeley, her medical degree from Boston University School of Medicine, and her Master’s in Public Health from Harvard University. In June of 2012, Dr. Mohanty earned her MBA from the UCLA Anderson School of Management.